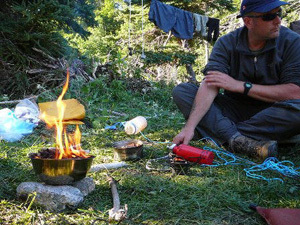 Leave No Trace (LNT) is a Canadian and International program designed to assist outdoor enthusiasts with their decisions about how to reduce their impacts when they hike, camp, picnic, snowshoe, run, bike, hunt, paddle, ride horses, geocache, fish, ski, or climb. 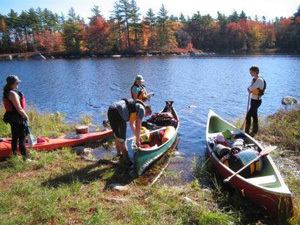 The program strives to educate all those who enjoy the outdoors about the nature of their recreational impacts as well as techniques to prevent and minimize such impacts. 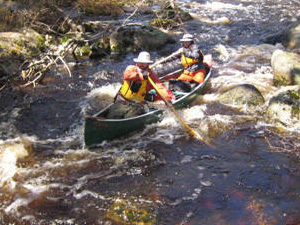 The principles have been integrated into the practices of Halifax Search and Rescue. Leave No Trace is best understood as an educational and ethical program, not as a set of rules and regulations. Leave No Trace builds awareness, appreciation and respect for our wild lands and waters. Leave No Trace Trainer courses are two days long and facilitated in an outdoor setting by Master Educators. Trainer courses are designed to help you better understand and teach Leave No Trace skills and ethics. After completing the course you are certified by Leave No Trace Canada to facilitate LNT awareness workshops. Awareness workshops are any type of formal Leave No Trace training that is one-day or less in length. These presentations may be 30-minute chats about the Leave No Trace principles or full-day workshops. They can take place inside or outdoors and be tailored to fit the interests and activities of your group.